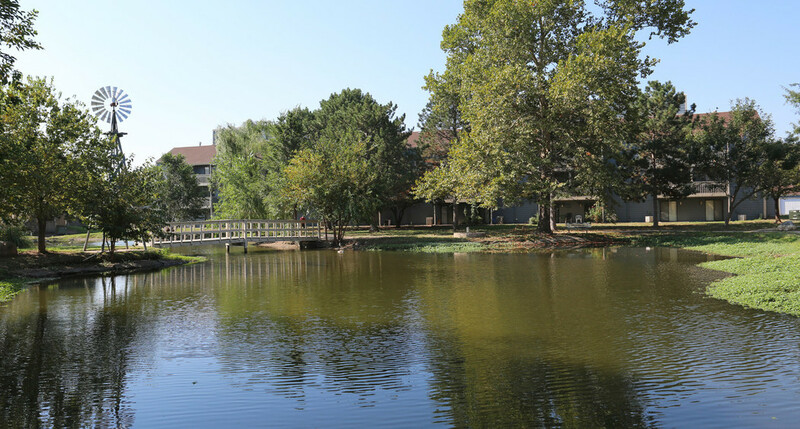 River Walk Apartments is centrally located In South Wichita close to Shopping, Entertainment, Downtown Wichita, and Watson Park! Enjoy the Pleasures of living close by with more affordable prices. With close proximity to public transportation and schools, River Walk is the total package community!